Previous Our girl Maria is sporting her new colour by Chris Lerois with a wavy finish by Myria Charalambous ? 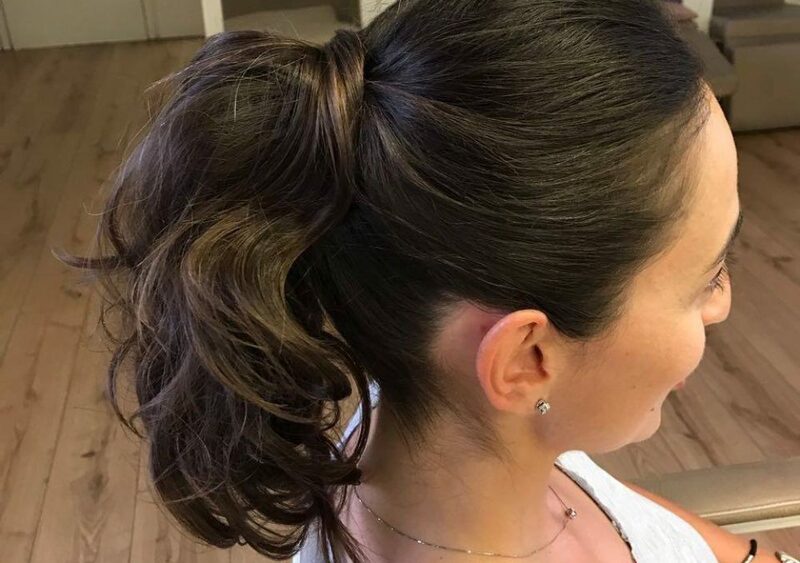 Literally tying the knot for a special day, with a bridal hairdo by Angelos Pattas ?? ?